In between meeting already past deadlines, haggling over cupcake-of- the-day, and looking for reasonable tickets to Greece, you may have forgotten to ‘lather-and-rinse’ those greasy locks. But this style defeat won’t do. Dry shampoo is one of our beauty heroes when it comes to tackling hair emergencies. Verve gives you the Do’s and Don’ts of this wonder product. Spray at least six inches away from the roots. This will evenly distribute the product without creating a build-up. Blend the product into your hair. Let the formula sit for a few seconds, then use your fingertips to work it into your strands. This massage will add texture and volume. Use the right brush. A slim hairbrush with tourmaline bristles will help the formula work its magic. Rely on your blow dryer. In case you over-spray, the product may appear a little chalky on your scalp, but a regular comb or blow dry will work it out. Try an updo. One of the most common updo issues is not being able to get soft, slippery locks in place. 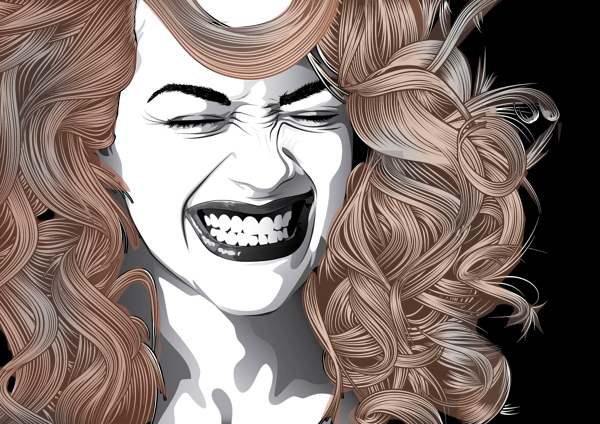 Dry shampoo roughens up the strands and gives it grip, perfect for a pageant-like hairdo. Spray on damp or wet hair. It’s titled ‘dry’ shampoo for a reason. Get too spray happy. 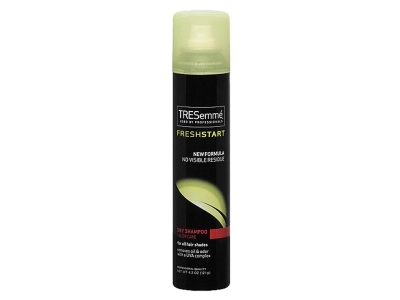 Cautiously spray over locks, and wait for two minutes before applying any more. We don’t want you looking like Einstein. Spray directly on top layers of your hair. Always lift up sections and apply it on the roots. This will add instant volume and make blending easier. Touch your hair too often. A coy finger twirl is good. Steer clear of your hand’s natural oils as they tend to leave behind a greasy residue. Don’t use it instead of regular shampoo. It’s only for dire emergencies. Nothing should replace a regular wash-out shampoo which is the best way to cleanse your hair of dirt, grime and product build-up. Confused about reverse shampoo? You’d better read the right way to go about it here!